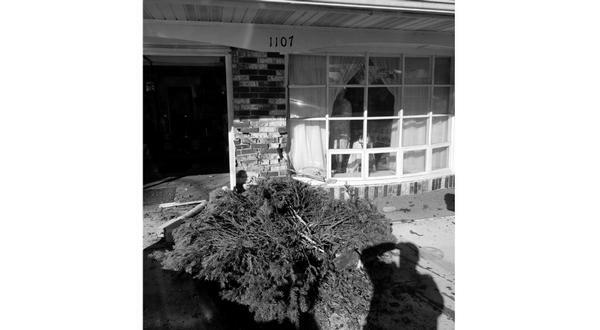 Details have been released on an accident Tuesday causing considerable damage to a Mountain Home residence when it was struck by a parked car shoved into it by a second vehicle. 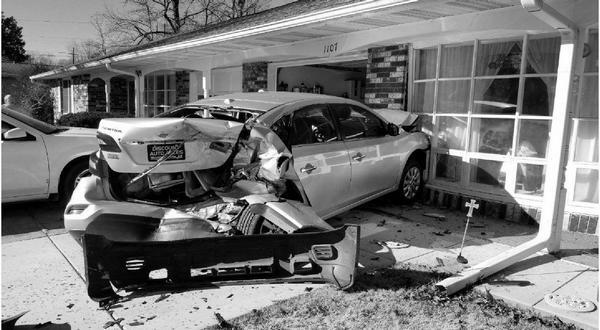 According to the report from the Mountain Home Police Department, the accident occurred when a vehicle driven by 48-year-old Michael Fretueg of Mountain Home traveling north on Meadowbrook Drive left the roadway and struck a parked car knocking it into a residence. 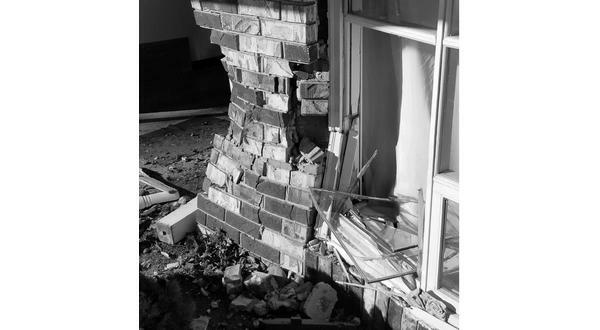 The impact caused considerable damage to the vehicles and the home. The report noted after the impact, Fretueg attempted to back out, but found his vehicle inoperable. Law enforcement found him slumped over and unresponsive to commands and yelling. A Mountain Home Police officer was able to get the vehicle window down, grab the keys and open the door to reach Fretueg. The report noted Fretueg resisted efforts from both law enforcement and emergency medical personnel, as they tried to render aid. Fretueg was transported by ambulance to Baxter Regional Medical Center. No other injuries were reported. Damage estimates were listed as $15,000 to the residence, $10,000 to the parked car and $8,500 to Fretueg's vehicle. Both vehicles were towed from the scene of the 1:58 p.m. crash.